Smash your New Year's goals in style with our collection of womens gym leggings. 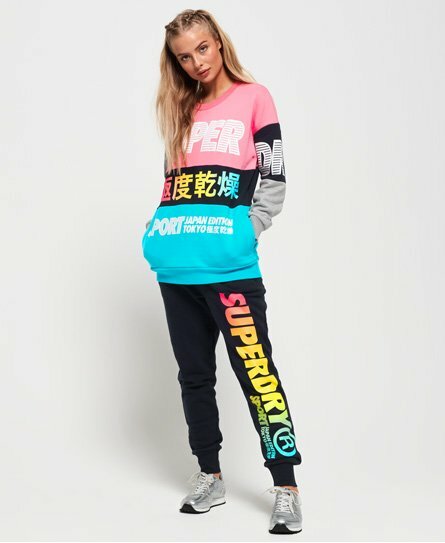 Discover a great range of womens yoga leggings and running leggings to suit your workout needs. 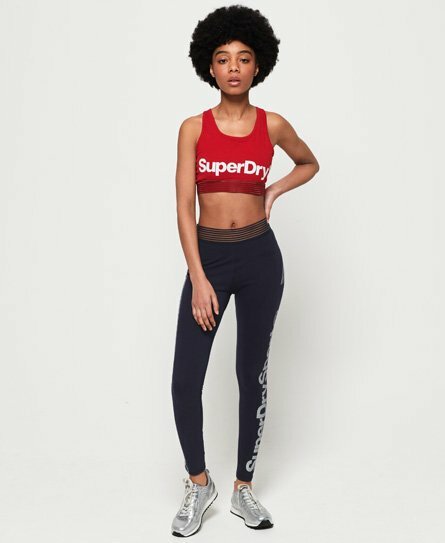 Whether it’s high waisted leggings you’re after, more relaxed sports joggers, essential capri leggings or even studio-style stirrup leggings, Superdry Sport has got you covered! Moisture wicking fabrics, flat locked seams and a soft touch finish guarantee ultimate comfort, whilst reflective detailing ensure you are visible during your evening runs. Well-fitting leggings are a must for a great workout and a stylish pair will keep you motivated - tick both of these boxes with our range of sports leggings below.